We would love to hear from you! 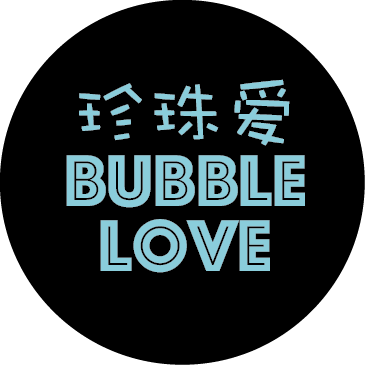 Want to feature bubble tea at your wedding or event? We’d love to connect!